Jiggle Tail - The hook tail design jiggles in the water enticing fish to strike. 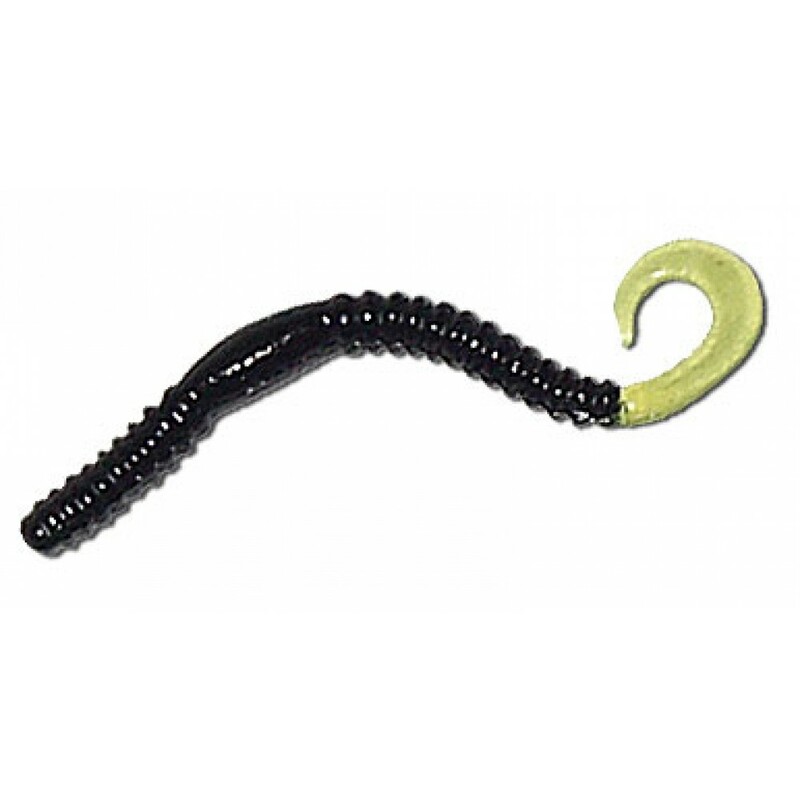 It's effective on a slow retrieve or as a swimming worm. Jiggle Tail - The hook tail design jiggles in the water enticing fish to strike. It's effective on a..